Championing its core values of leadership, service, social responsibility, social justice, and love of country, the Regionalization Students Organization (RSO) has sought to provide a platform to identify and examine various issues surrounding the Philippine healthcare system. In the effort to improve health in the grassroots level of the community, ultimately leading to national healthcare improvement, RSO invites you to its sixth installation of the Philippine Conference on Community Health (PCCH) entitled “ANINAG: Pagkilala sa mga Usapin at Lingkod-Bayang Humuhubog sa Kalusugang Pangkomunidad” which will be held this March 2 to 3, 2019 at the University of the Philippines – Manila. Despite the developments in medicine and healthcare systems, there are still Filipino communities fraught with problems, especially those in inaccessible areas. In these communities, issues on certain aspects of health are not as apparent such as the community’s approach on mental and sexual health. This year’s Philippine Conference on Community Health aims to shed light on these obscure topics as well as acknowledge the role of rural health and allied medical workers in the rural community. This year’s conference shifts the spotlight from the physicians of high position to the unassuming forefront health workers – the rural health nurses, midwives, and the barangay health workers. The conference wishes to share the stories of the unseen realities in the local healthcare system – shedding light in the issues that matter. 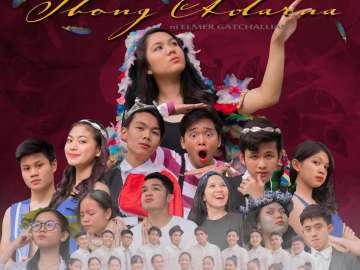 Listen to the stories and wisdom of our country’s leaders as they shed light on topics that affect and penetrate the community and its members. Hear about the pressing healthcare issues of our country from our keynote speaker, Her Excellency Maria Leonor “Leni” Robredo, the Vice President of the Philippines. First in our list of plenary speakers are Dr. Paolo Victor Medina and Dr. Gene Alzona Nisperos, assistant professors in the Department of Family and Community Medicine of the UP College of Medicine, who will enlighten us on the current situation of community health in the Philippines. The founding executive director of DITENG Inc., Dr. Ryan Guinaran, will share how indigenous medical practices influence our community healthcare system. Dr. Joan Rose Lampac of the Doctor to the Barrios Program and current MHO of Danglas, Abra along with Barangay Health Workers of the municipality, will tackle the role of Community Healthcare Workers. The less spoken Mental health issues aspect of community health will be addressed by Ms. Windalyn Baluis, RN, MN, the mental health program manager of DOH Region V. Lastly, Clinical Associate Professors from the Philippine General Hospital, Dr. Winlove Mojica of the Section of Dermatology and Dr. Joanne Karen Aguinaldo of the Department of Obstetrics and Gynecology will illuminate on the situation of sexual and reproductive health in the community. Socials Night aims to provide an opportunity for participants to get acquianted and simply be among good company in a laidback and enjoyable setting. Attendees are in for an entertaining evening with solid performances and team games for some friendly competition. The open mic is also free for all to exchange ideas and express one’s art, be it through spoken word or music. The Socials Night will be held at the Astral Tower Roof Deck, Taft Avenue. 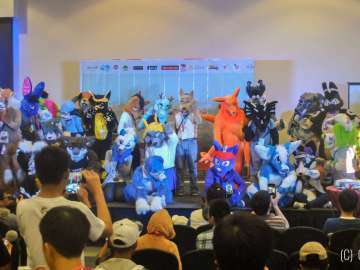 Register now at http://tiny.cc/PCCH2019. 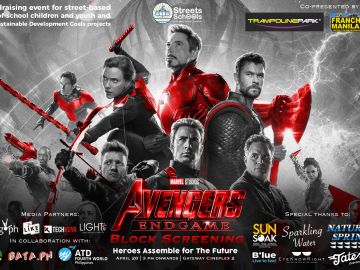 Regular registration fee of PHP 1,400 will be available until March 1, 2019. 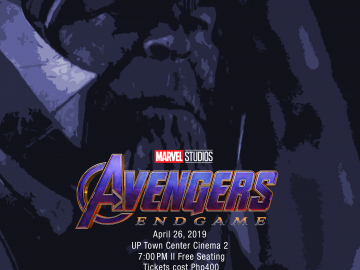 The walk-in fee of PHP 1,700 will be applicable on the day of the event. 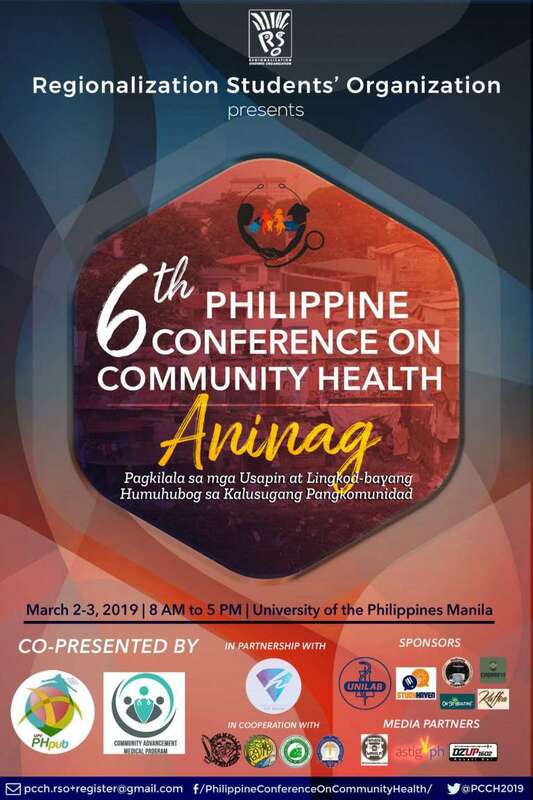 The Aninag: The Philippine Conference for Community Health is co-presented by UPV PH PUB and UNP CAMP, in partnership with UST Hiraya, in cooperation with UP PAGSAMA, UP PHAC, and BUCM ATLAS and UP PMHS.